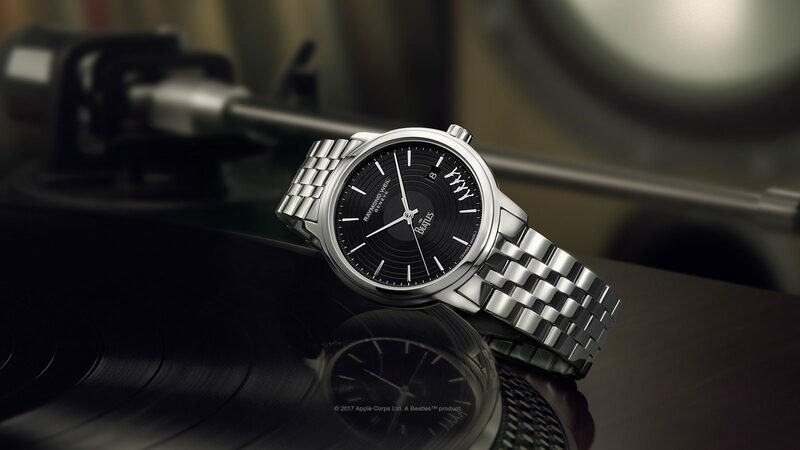 Luxury Swiss watchmaker, RAYMOND WEIL celebrated its association with The 2019 BRIT Awards with MasterCard, at last night’s star-studded ceremony, held at London’s O2 Arena. The brand continued as the Official Timing Partner to the UK’s premier music awards ceremony, celebrating the best of both British and international musical achievements throughout 2018. The evening highlights included a show stopping opening performance from multi-award-winning Hugh Jackman, who thrilled the maximum capacity audience that included P!NK, Calvin Smith, Jorja Smith, Jess Glynne, Little Mix, The 1975 and more. The big winners of the night were The 1975 and Calvin Harris, who both received two BRIT Awards each, marking an amazing year for each artist. Other winners included; Drake, Arianna Grande, The Carters, Ed Sheeran and Tom Walker. 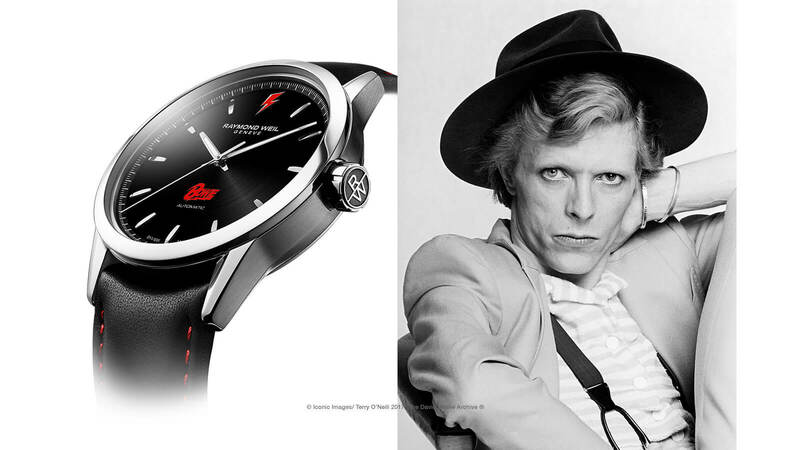 In celebration of its continued collaboration with The BRIT Awards, RAYMOND WEIL presented two special edition timepieces to winners and performers backstage at the show. Reciprocates included; Jack Whitehall, Jonas Blue, Jax Jones, Dan Caplen, Luke Franks, The 1975, Years and Years, Sam Fender and Nile Rogers, to name just a few. Comedian and Actor Jack Whitehall, wearing his RAYMOND WEIL maestro Skeleton timepiece, presented The BRIT Awards for the second year in a row. Backstage, BBC Radio 1 DJ Luke Franks – also wearing a RAYMOND WEIL timepiece – held intimate red carpet interviews with the stars. The maestro Skeleton features a 40mm diameter stainless steel case revealing a perfect view of the automatic self-winding Swiss-Made movement through the wide aperture on the dial. The balance wheel and open-worked spring barrel can be viewed via the front of the watch while additional details are visible via the sapphire case back including the decorated rotor and some of the 27 jewels within the mechanism. The maestro Skeleton has a 38-hour power reserve and is water resistant up to 50 meters. This masterpiece is completed with either a stainless-steel bracelet or genuine leather strap, both featuring a double-push security clasp.